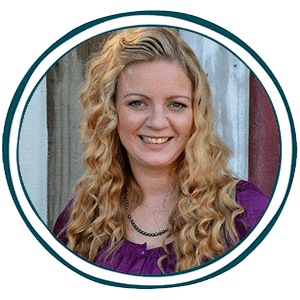 You are here: Home/FREE Homeschooling Resources/Fine Arts Freebies: Composers, Artists Study, Art Projects/Artist Study Resources: Free Notebook Pages, Lapbooks, Wall Charts, Lessons, & More! 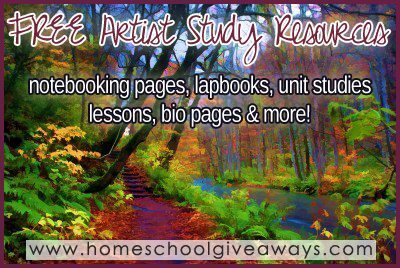 Artist Study Resources: Free Notebook Pages, Lapbooks, Wall Charts, Lessons, & More! FREE Da Vinci, Michelangelo and more ~ Famous Artists Wall Chart! Have you checked out Notebookingpages.com yet? Awesome site with lots of FREEBIES!! Come along on our quest to learn about some of the world’s greatest artists! So grab some art supplies and get ready to explore, create, and learn! In this series of artist studies, we will be learning about 8 of the world’s greatest artists. We will immerse ourselves in the work of each artist so we become well familiar with their style, methods, and images.